Maintenance and Support | SSI | System Solutions Inc.
Website maintenance is a commonly overlooked aspect of the web development project. Who will perform routine updates once your site is live? Who will you call when you encounter a problem, or your site goes down? Your website is a large investment and needs to be maintained and updated regularly. Having a dedicated support team can make the difference between and a website that soars, or website that sinks. Leaving your website static for prolonged periods of time can have a negative impact on your SEO ranking. Search engines seek out fresh content and valid links. Broken links in your web content are a surefire way to detract attention from your site. The look, usability and performance of your website paint a picture of your public image to the user. 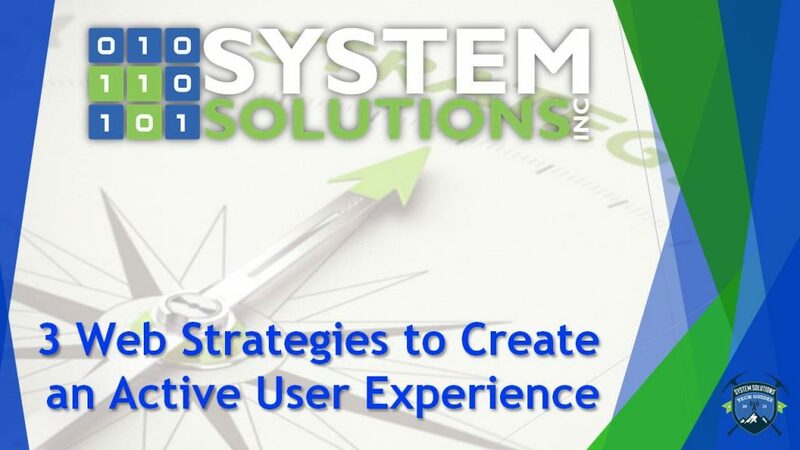 A poor user experience is sure to sour the image of your organization. Regularly updating your website will ensure that your organization is presented in a professional and dependable manner. Your website-maintenance activities need to cover some business-critical key areas. These include copy production, quality control, publishing, feedback monitoring, performance monitoring, infrastructure maintenance, routine maintenance, change control and risk control. For risk management, you need to have a business-continuity plan in place for your website and ensure that your hosting service provider has a backup and maintenance plan that is in line with your own business service levels, especially if you have a real-time or mission-critical website. Support you need, when you need it…. Whether your organization has a dedicated technical support team, or not, having support in place when an issue arises with your website is crucial. 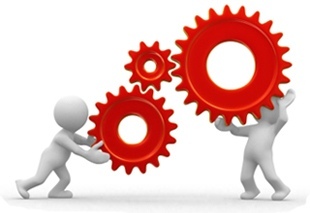 System Solutions, Inc. offers a wide range of support options and a dedicated team of client support specialists.